Congratulations to Coach PJ and the U9 Boys 2017 Loose Balls Champs! Congratulations to Coach Jay Deal and the U15 Boys Loose Balls Champs! SPARTANBURG, S.C. – The Southern Conference announced its weekly awards Tuesday afternoon and Richmond goalkeeper Blake Goodman has been named the Defensive Player of the Week in the wake of his stellar effort opposite Bucknell over the weekend. The Pittsburgh, Pa. native picked up his first win as the Spider goaltender with a 9-8 victory over the Bison on Saturday afternoon and did so by making 17 saves (.680 save pct). Including several key chances down the stretch in the fourth quarter to keep Bucknell at bay while the offense took care of business on the other end. 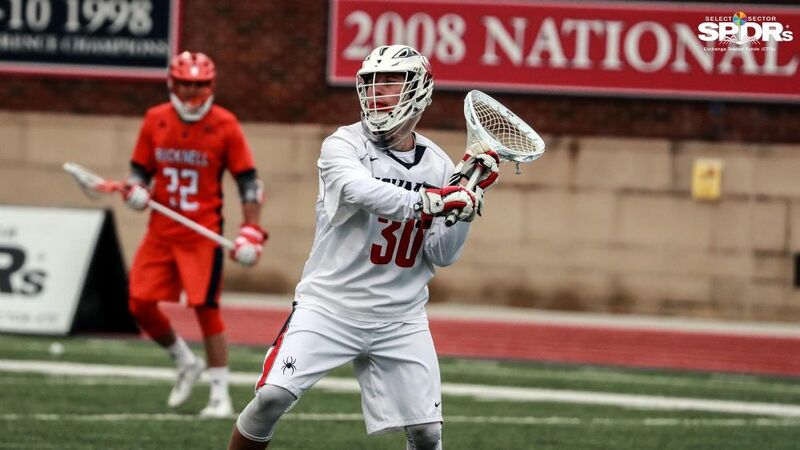 Goodman has started both games for the Spiders this season and has made 23 saves to this point. Goodman and the Spiders will be back in action this afternoon opposite Mount St. Mary's. The games is set to get underway at Robins Stadium at 4 p.m.
October 3rd, 2017. Graham Childs, Fox Chapel High School and 365Lax elite club player, commits to play lacrosse at Hofstra University. 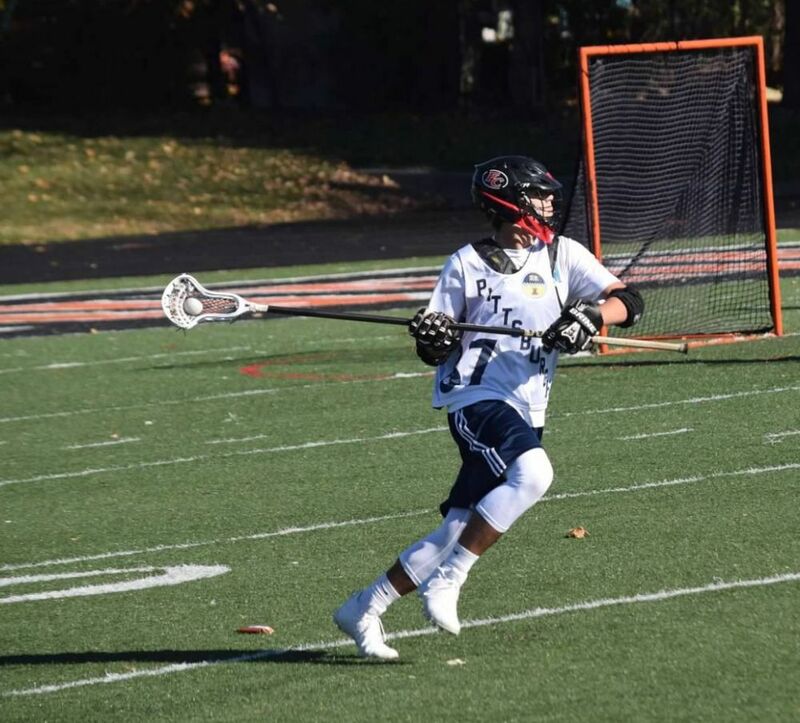 Coach Thomas Michaelson, at 365Lax, had this to say about Child's recruitment to Hofstra University, "Graham was a player who played on our National Showcase Team after getting a referral from his 412 Elite Coach, Peter Tumbas and he was everything Peter has said he was. During this past summer, he played lockdown defense against some of the top teams in the country so I knew his day would happen and I couldn't be happier for Graham. Hofstra got themselves a great, fundamentally sound, athletic defensman and I can't wait to watch him play as he will be playing 15 minutes down the road for his 4 year college career." 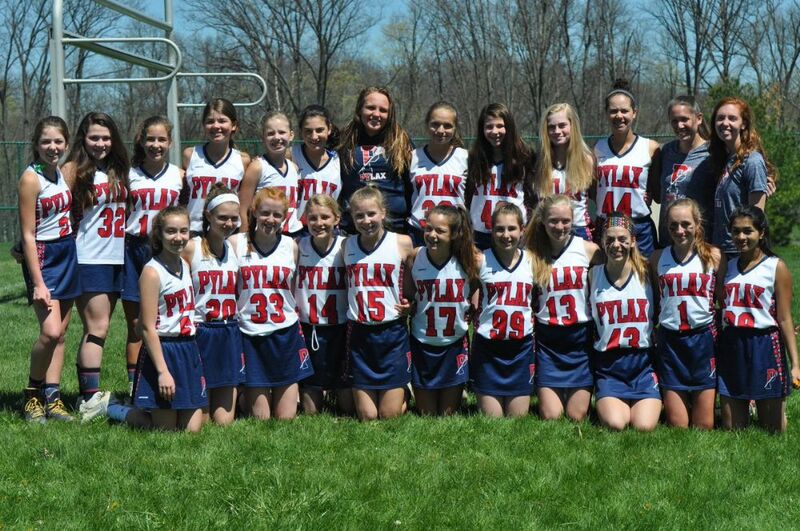 PYLAX has been developing young boys and girls lacrosse players since 2003. The program has provided the foundation for 1st - 8th graders to succeed at select travel, high school and collegiate levels. Here is a list of former PYLAXers that are currently playing or committed to play at the college level. Congratulations! 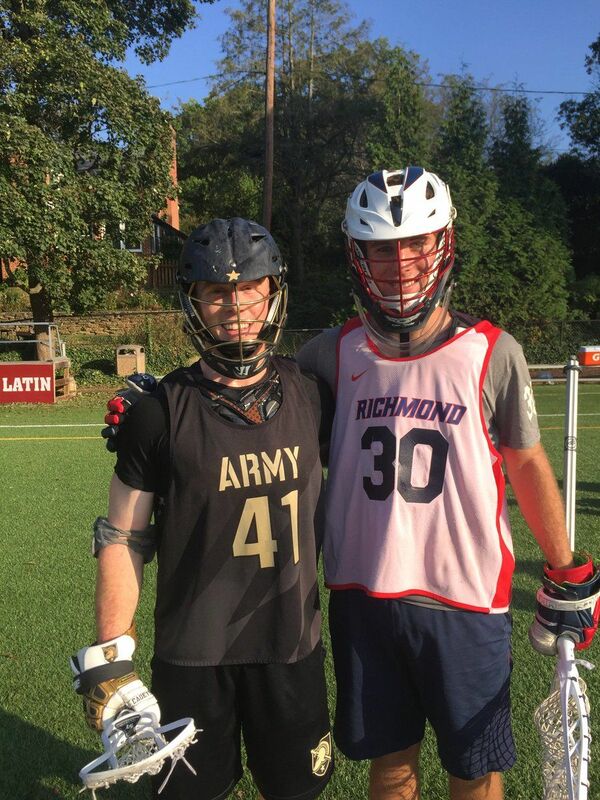 A big contratulations from the PYLAX family to former Players rostered on the US National Regional Team! There are currently 4 Shady Side Academy girls that made the US Lacrosse national regional team (Riley DiFiore, class of 2018, Emmie Lau and Abby Todd, both class of 2019, and Coco Redican, class of 2020), as well as 2 Fox Chapel High School girls (Marissa Hardiman, class of 2019 and Kate Goodwin, class of 2018). That means 6 of the 22 players that made the team were from PYLAX! 27%!